The Poinçon de Genève (the quality hallmark for Geneva watches) has revealed its new hallmarking technique known as nantostructural marking. This revolutionary and extremely precise technology gives the Geneva watch industry the freedom to innovate and demonstrate its creativeness. 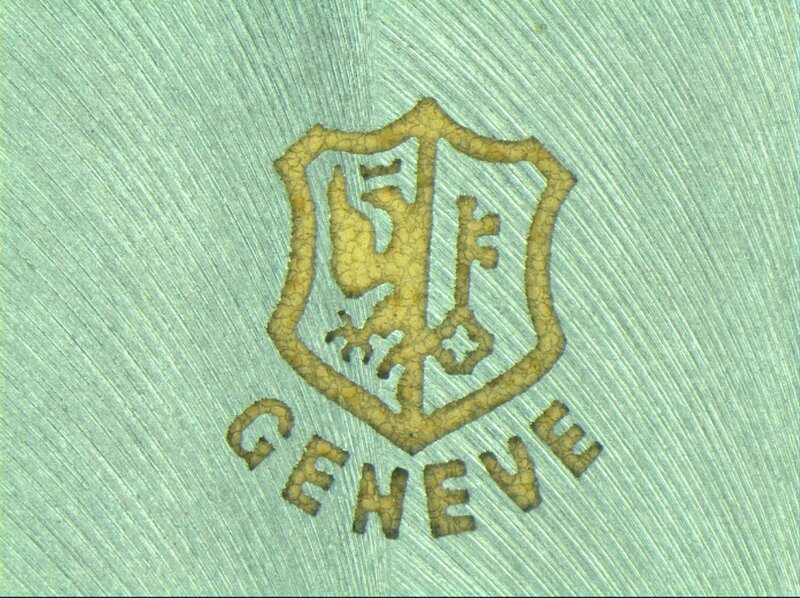 The Poinçon de Genève, which was introduced by the Canton of Geneva in 1886 as a hallmark of excellence, has since moved with the times to develop a clearer and more precise hallmark that has no effect on the surrounding material. The patented technology comes from a laboratory in the science faculty of Geneva University (UNIGE) and MaNEP, a national centre of competence in physics supported by the national fund for scientific research from 2001 to 2013. It was developed in partnership with PHASIS, a UNIGE spin-off company. 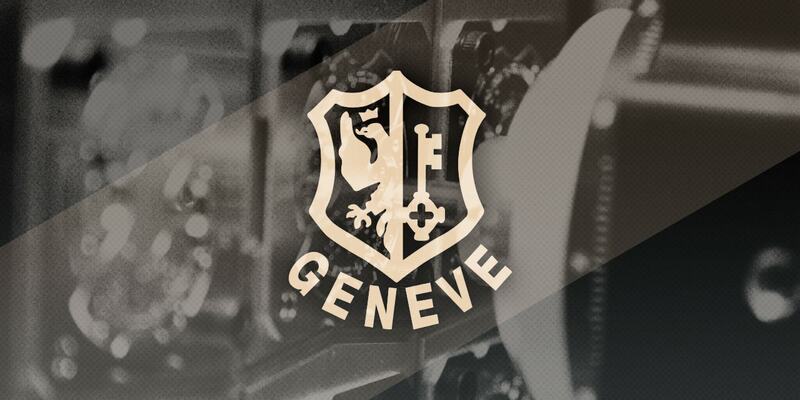 The Poinçon de Genève certifies the workmanship, reliability and provenance of a watch movement, which has to go through a specific process, including compliance with 12 conditions, to qualify. It is up to the brand to submit a complete kit of all the movement parts as well as blueprints of the components for TIMELAB to be able to determine whether or not the watch can receive the Poinçon de Genève certificate. The criteria and rules of the Poinçon de Genève remain unchanged. PHASIS, which specialises in nanotechnologies, positioning, metallurgy and new materials, has long been researching the development of applications that are useful for the Swiss watch industry in general and Geneva’s industry in particular. The project has evolved over a number of years and has involved a variety of disciplines, including material physics, micro-positioning techniques and high-speed electronics. The technology will enable the marking of precious metal objects and components where authenticity is essential for security. Examples include jewellery, high-security aerospace parts, medical prostheses and medical instruments. 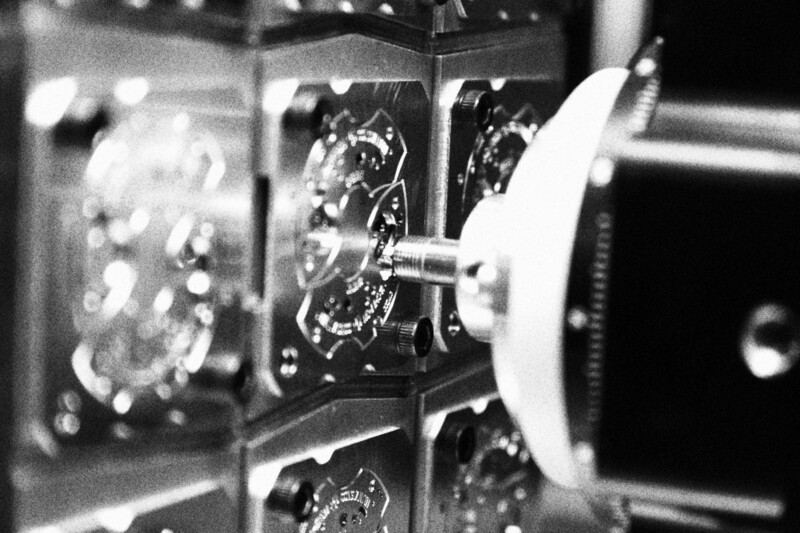 The process alters metal surfaces at a microscopic level enabling the marking of tiny mechanical parts. This hallmarking method can be applied directly to uncut plates of metal or to the finished part, enabling manufacturers to decide the stage at which the part is to be marked. There are three standard print sizes available for the hallmarking meaning it is possible to mark different components, from bridges to main plates. This new technology involves no contact, which means that extremely thin and delicate parts can be hallmarked. 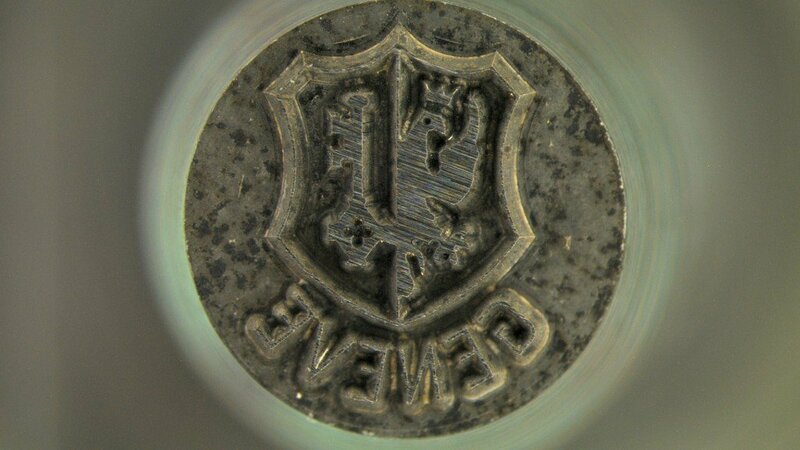 The resulting engraving leaves no clearance angle. Manufacturers can proceed with finishing stages without the risk of diminishing the hallmark. The new hallmark is much sharper with a perfect definition of its outline. 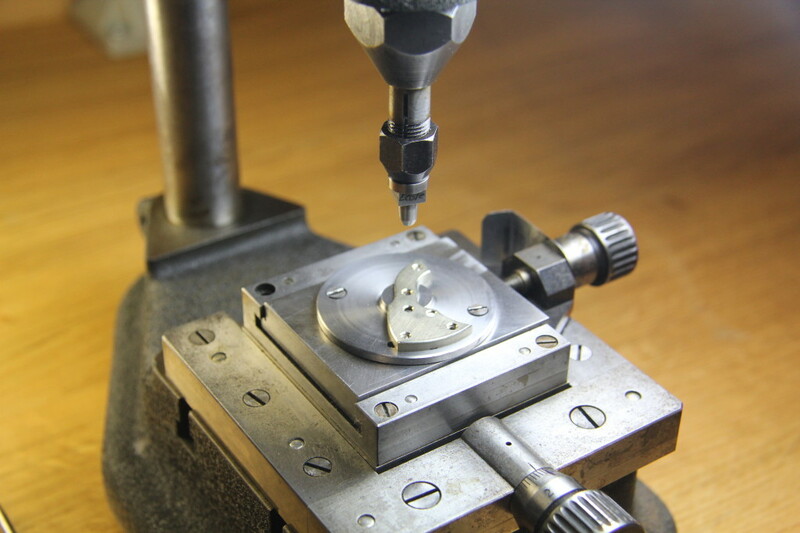 There will no longer be the displacement of matter or distortion of the plate resulting from the hallmark punch. Different types of steel, hard metals and precious metals such as platinum can now be hallmarked. This improvement totally preserves the physical integrity of the part. Overall this is a much clearer way for a mark to be applied and seen. A way to counteract potential counterfeiting which we all know is rife in the watch industry. It can only be a good thing, proving the provenance of a watch and its components. Certainly gives us more faith in what we are buying especially when there are such things as 1:1 counterfeits. Another story to tell at another time I feel.